“What would you do if you could do anything?” a friend of Julie Lyles Carr asked after Carr’s seventh child, Merci, suffered a neonatal stroke and was diagnosed with cerebral palsy. Her fourth child, Maesy, had earlier been diagnosed with hearing loss. Carr said she would help families of children with special needs. She wanted to provide free opportunities for these children to experience life and for their parents to get support. But she didn’t have the money for such a large project. “I thought, ‘One of these days somebody should do something,’ ” said Carr, who earned a psychology degree from ACU in 1988 and an English degree in 1989. Not long after their conversation, Carr’s friend found a donor willing to contribute financially to the project. In 2010, Carr started Legacy of Hope, a nonprofit that helps families of children with special needs. 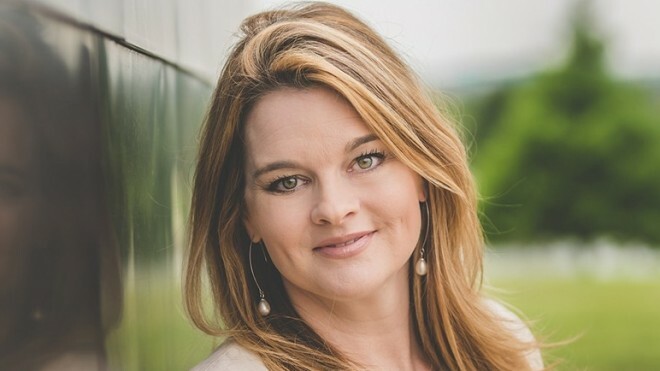 In addition to running her nonprofit, Carr serves as pastor of the women’s ministry at her home church, LifeAustin, where Randy Phillips of Phillips, Craig and Dean serves as lead pastor. She continues to pass on her wisdom from raising eight children through her book Raising an Original. Published in September by Harper Collins Zondervan, the book became a No. 1 bestseller for new releases in the parenting/Christian family category on Amazon. In the book, Carr focuses on the uniqueness of each child as she embraces her own unique roles as an entrepreneur, author, mother and public speaker. Growing up, Carr went to three high schools because her father, a rocket scientist, traveled with the U.S. space shuttle program. When it came time to go to college, Carr knew she wanted to stay at one university for four years so she could develop deep friendships. She made many of her long-lasting friendships when she pledged the women’s social club Tri Kappa Gamma. After graduation, Carr maintained her close relationships with college friends, many of whom were having their first children around the same time she had her first child, Madison. The Carrs’ fourth child was diagnosed with hearing loss while the family was living in Tulsa, Okla., in 2001. At first a pediatrician said Maesy would be fine, although she was not communicating well. One of Carr’s best friends from ACU, Jennifer Jordan Kahla, came to visit and noticed Maesy’s struggle. She suggested Carr take Maesy back to the doctor, and the hearing loss was discovered. “Those kinds of friendships are incredibly powerful,” Carr said. Carr and her husband had to quickly learn how to handle having a child with a disability. The diagnosis brought financial and emotional challenges, and required decisions that impacted the entire family, Carr said. Her friends supported her, and their honesty helped years later when Merci was diagnosed with cerebral palsy. As she spent time in waiting rooms in clinics and hospitals, she interacted with families of children with special needs who were without hope. Carr said about 90 percent of parents of children with disabilities get divorced. Helping these families discover hope can have dramatic impact on their marriages. Carr’s family includes Madison, 26; McKenna-Jane, 22; Justus, 20; Maesy, 18; Jairus, 15; Journey, 13; and twins Merci and Jakin, 9. Her husband, Mike, is a 1990 graduate of ACU and works as a financial planner. Accepting the challenges of her children’s disabilities allowed Carr to help others, but it also helped her appreciate the diversity in each of her eight children. Carr’s family includes Madison, 26; McKenna-Jane, 22; Justus, 20; Maesy, 18; Jairus, 15; Journey, 13; and twins Merci and Jakin, 9. 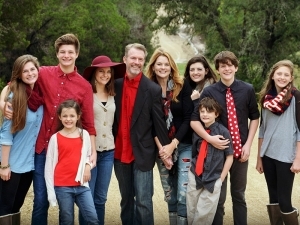 Her husband, Mike Carr, is a 1990 graduate of ACU and works as a financial planner. It would be easy to try to raise each child the same way, but Carr said her psychology education helped her understand their different cognitive abilities and personalities. “It’s really about not trying to label the child, and becoming aware of what God created that child to be,” she explained. Carr set the example for her children by embracing her own unique personality. She describes her life as “mommy-chaos” and said there’s no such thing as a perfect parent. Although she studied psychology and English in college, her early jobs included radio, news reporting and announcing for Abilene and Tulsa radio and TV stations. 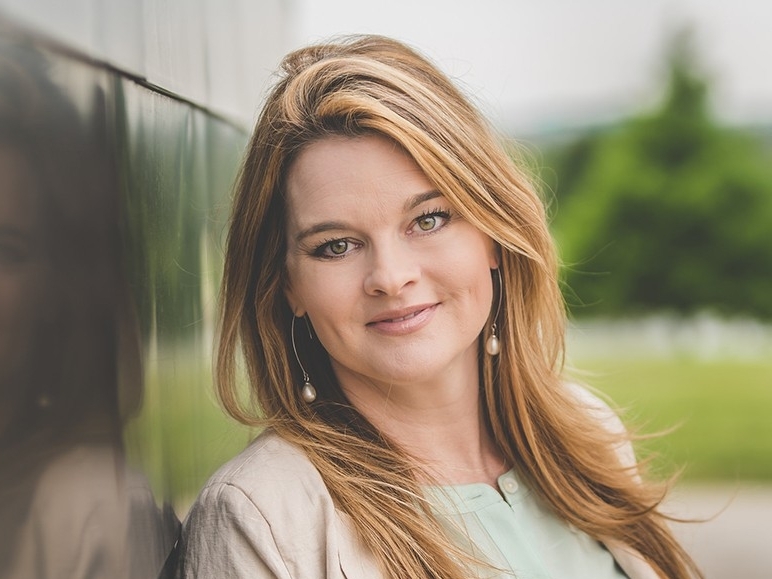 Now in her role at LifeAustin, she frequently speaks on parenting, marriage and entrepreneurship at various churches and ministries, as well as homeschooling her children. Although she said she’s still tripping on Barbie dolls and cutting her feet on Legos, she has seen the effect of her style of parenting as her older children have grown into adults. Her oldest daughter runs a business in Chicago, and her second daughter works as a professional dancer and director of 2dance2dream, part of Legacy of Hope. “If we do the parenting thing right, we should be working ourselves out of a job,” Carr said. Carr knew she wanted to share her ideas about originality with other parents, which resulted in Raising an Original. She shares more parenting lessons on her website, http://www.julielylescarr.com/.